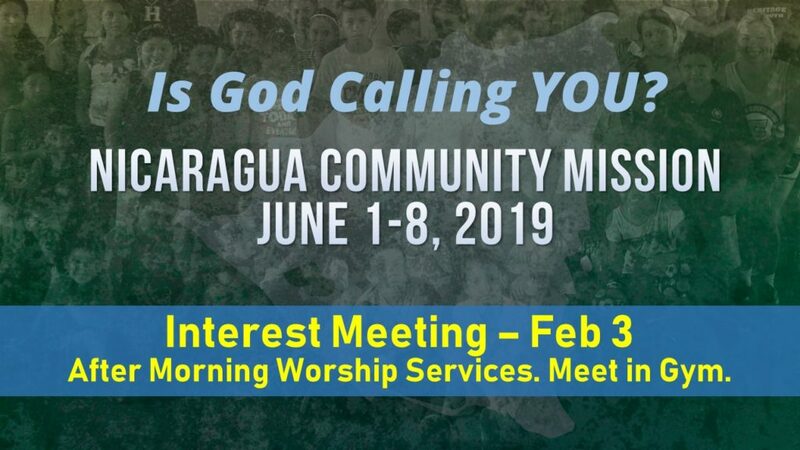 Is God calling you? Find out. 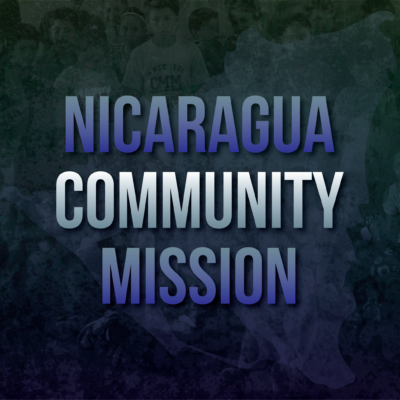 Interested in the Nicaragua Community Mission on June 1-8? 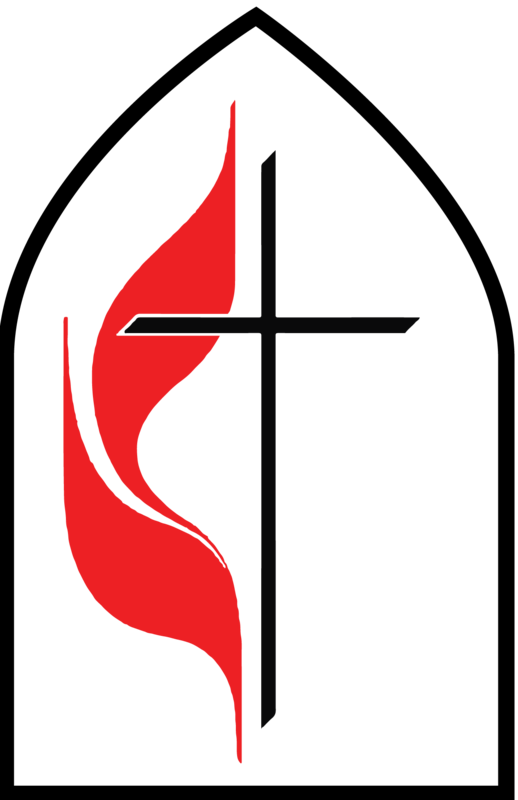 Attend a short interest meeting on February 3 in the gymnasium immediately following both morning worship gatherings.